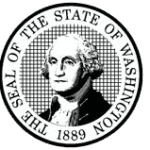 Reginald (Reggie) Anderson is a Washington Licensed Home Inspector (WAHI # 1806) and an Oregon Certified Home Inspector (OCHI # 1981). 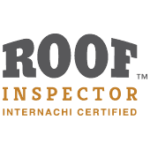 Reggie is a graduate of the International Association of Certified Home Inspectors’ licensed training program for Washington and Oregon home inspectors. 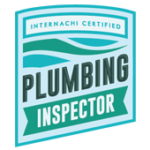 In addition to rigorous classroom instruction, this top notch home inspection program includes field training and an apprenticeship program designed to train some of the best inspectors in the field. While not conducting home inspections, Reggie is completing his Associate of Arts degree at Clark College in Vancouver and has a lifelong interest in Physical Science. Reggie has a keen interest in how things work and the application of Physical Science in everyday life such as the structures we use. In addition, he enjoys explaining concepts in readily understandable ways. While observing various professionals in the building trades, he decided to pursue home inspections as a career that combines his interest in attention to detail and functionality and then, conveys the information in an accessible, easily understandable format. 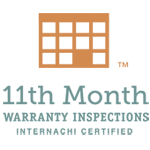 Working with Nonprofit Home Inspections has allowed Reggie to work with and learn from highly skilled and ethical home inspectors. 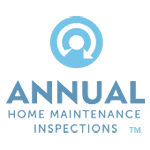 His goal is to provide thorough and honest home inspections to all of his clients. 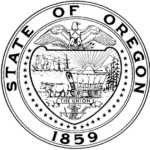 Reggie Anderson is an Oregon Certified Home Inspector (OCHI # 1981). 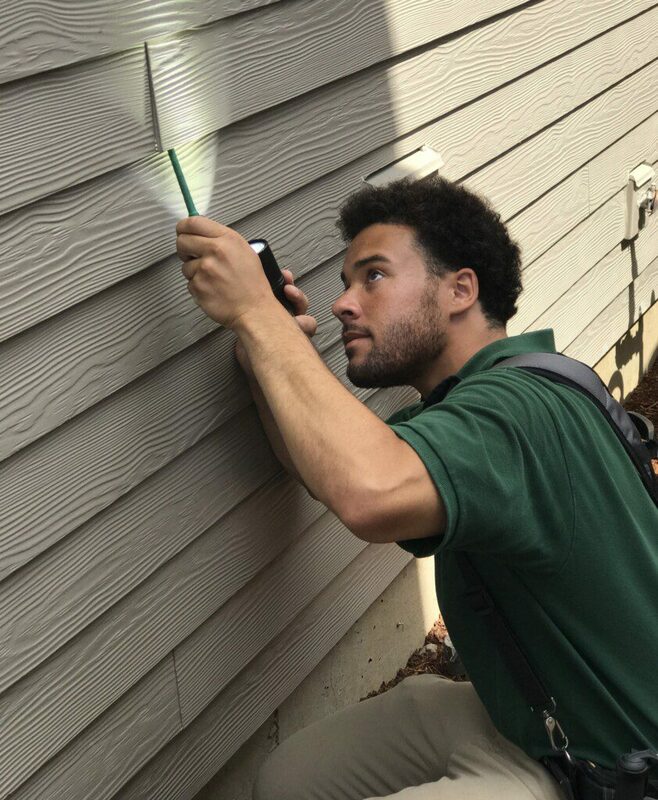 Reggie became a home inspector after completing a rigorous home inspector training program and apprenticeship through a partnership with the International Association of Certified Home Inspectors. This training and apprenticeship program allowed Reggie to learn directly from Certified Master Inspectors in the field. 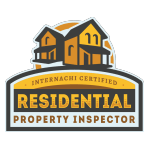 As a Washington Licensed Home Inspector (WAHI # 1806), Reggie Anderson is licensed to conduct home inspections in Vancouver, Camas, Ridgefield, Battle Ground and surrounding communities. 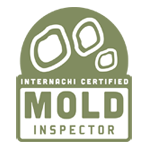 In addition to general home inspections, Reggie is also licensed to conduct sewer scopes, radon testing, mold testing and more. 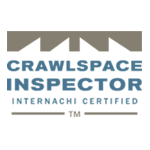 Reggie Anderson has earned the coveted title of Certified Professional Inspector ®. 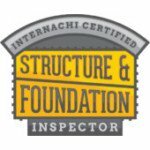 This designation is limited to home inspectors who have completed a long list of program requirements including: a rigorous training program, a professional Code of Ethics course, a Standards of Practice course and continuing education. 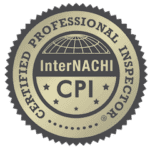 Hiring a Certified Professional Inspector ® or CPI ® like Reggie, gives you additional security knowing you are hiring a well trained, experienced home inspector who is looking out for your best interests. 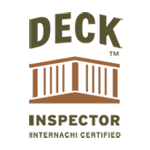 Reggie Anderson is licensed to conduct Structural Pest Inspections or “pest and dry rot” inspections in Vancouver, WA, Portland, OR and surrounding communities. 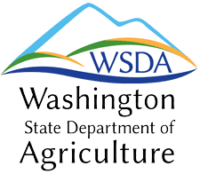 As a Structural Pest Inspector licensed by the Department of Agriculture, Reggie can sign off on required “pest and dry rot” inspections required by some banks and government programs. 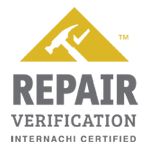 Because this additional licensing is required by some lenders, hiring a fully licensed Structural Pest Inspector is critical to avoid paying for a second home inspection. 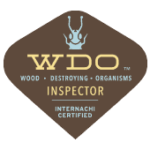 All of Nonprofit Home Inspections’ home inspectors are licensed by the Department of Agriculture and can legally sign off on pest and dry rot inspections. 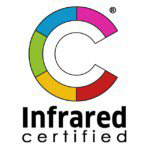 As an Infrared Certified ™ Thermographer, Reggie Anderson is able to use very expensive thermal imaging cameras to help detect hidden problems in a home including moisture intrusion, overheating electrical problems and missing insulation inconsistent with the age of the home. 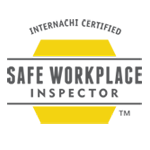 A standard feature in all of our home inspections, thermal imaging helps our inspectors find hidden defects that cannot be found through a visual only inspection. 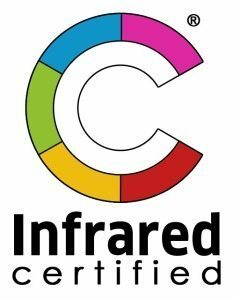 While infrared cameras can’t see through walls, a trained professional like Reggie Anderson can use an infrared camera to help find defects that other home inspectors might miss. 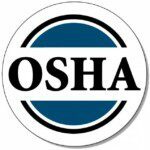 All of Nonprofit Home Inspections’ home inspectors are OSHA certified. 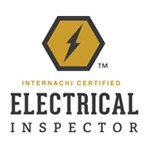 While this is not required for home inspectors, we believe it is important to conduct home inspections safely so that our clients, the home’s occupants, real estate agents and the inspectors themselves are not exposed to significant hazards in the home. Extra precautions our inspectors take include using personal protective equipment including hazmat suits and respirators, laying down drop cloths when accessing the attic and crawlspace and exercising caution around items suspected of containing asbestos or other hazards. 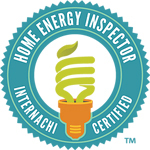 Reggie Anderson is a member in good standing of the International Association of Certified Home Inspectors (InterNACHI). 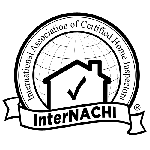 Membership to InterNACHI confers a number of benefits to home inspectors including rigorous continuing education classes to help keep home inspectors abreast of new developments. 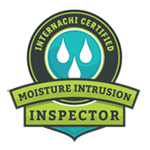 InterNACHI also allows home inspectors to seek peer review feedback concerning rare defects that can sometimes be found in the home. 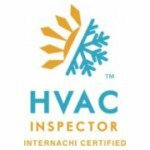 Nonprofit Home Inspections’ home inspectors are all members of InterNACHI so that we can continually improve our efforts to help families and individuals find and maintain their own healthy homes. 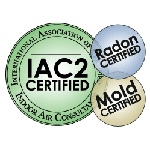 Reggie Anderson is certified to conduct radon testing and mold testing by the International Association of Certified Indoor Air Consultants (IAC2). 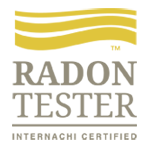 This additional training and certification allows Reggie to give reliable, unbiased testing results for clients in both Oregon and Washington. 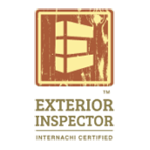 Because radon is the number one cause of lung cancer for nonsmokers, the EPA recommends testing every home for radon at least once every two years. Our region has an unusually high occurrence of radon with one out of four homes exceeding EPA guidelines. Mold is a similarly worrisome air quality concern based on our climate. 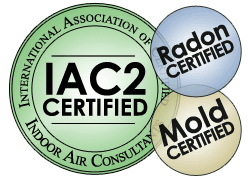 Having an unbiased, certified inspector such as Reggie Anderson conduct your testing for radon and / or mold is an important first step in helping to protect the health of your family.